Synergus RWE develop and execute Market Access and RWE strategies for Western Europe. Synergus RWE supports in the development and execution of European evidence strategies. We have developed a proprietary database with RWD sources and methods to identify and assess where you can find the right data to answer the question of interest. We have more than 400 data-sets in our data-base. We have developed a framework of how to develop a disease specific framework for the RWE research to optimize transparent outcomes that will be accepted by decision makers. We help you execute the RWE analysis through our experts. Synergus RWE supports in the development and execution of European market access strategies. Developing and publishing results of state-of-art systematic literature reviews and meta-analysis. 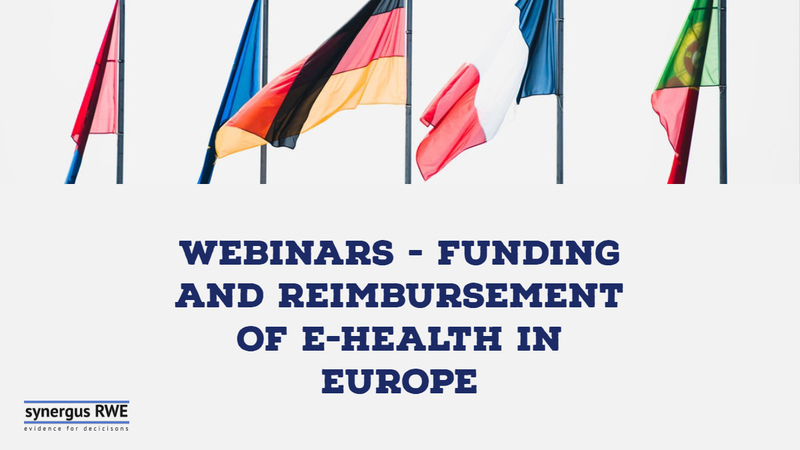 Comprehensive overview of reimbursement systems in European countries in the report format. 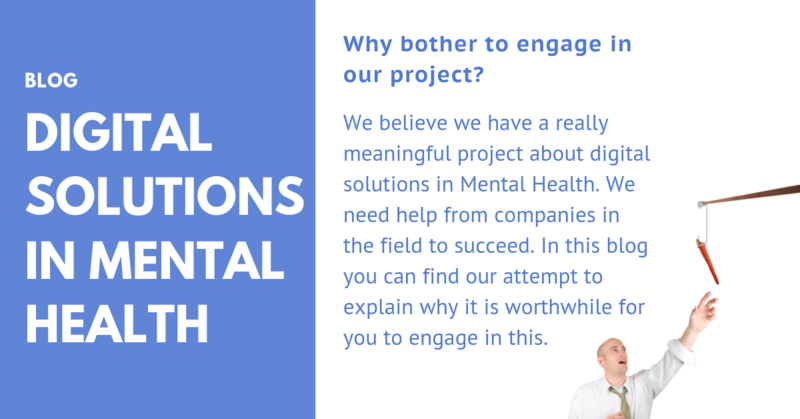 Why should I care to engage in the project about Digital Solutions for Mental Health? 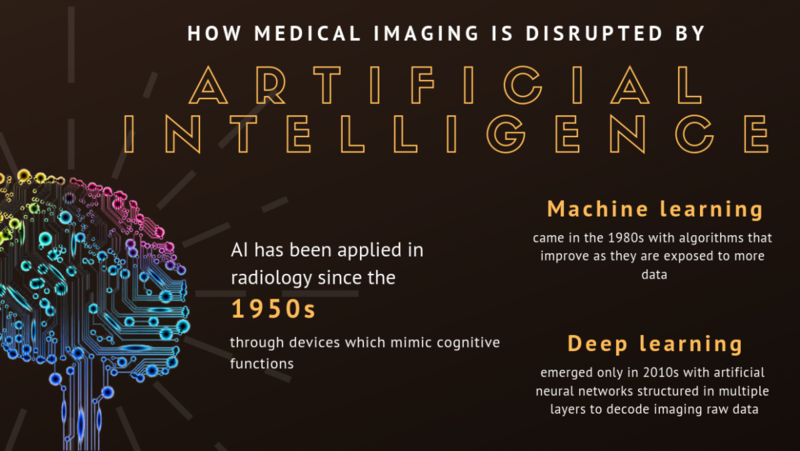 How will AI impact the healthcare system when applied to imaging? 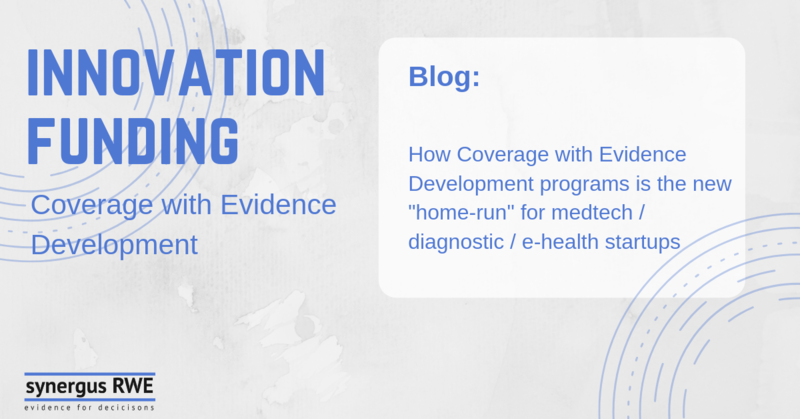 Managed entry agreements / Coverage with Evidence Development – The new home-run for device, diagnostic and digital health start-ups!? We are happy to announce an extension of our services to cover the Middle East. Don't miss to stop by our booth at Ispor in Glasgow.